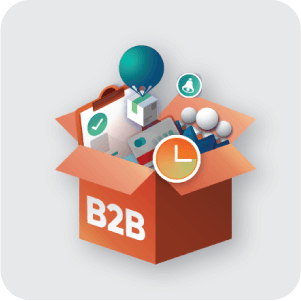 The B2B Power Bundle includes four extensions designed to improve the admin management and front-end user experience for your B2B clients. 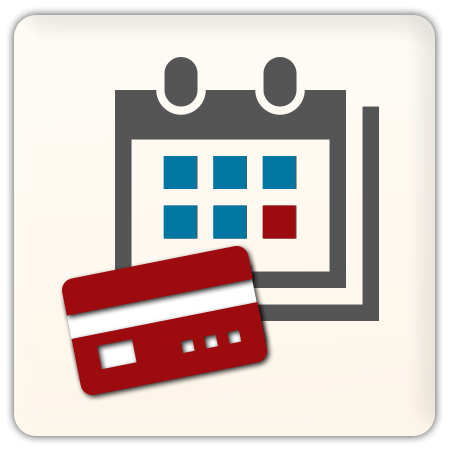 Better client experience leads to better loyalty and sales. Better manageability leads to a prompter, sleeker business. 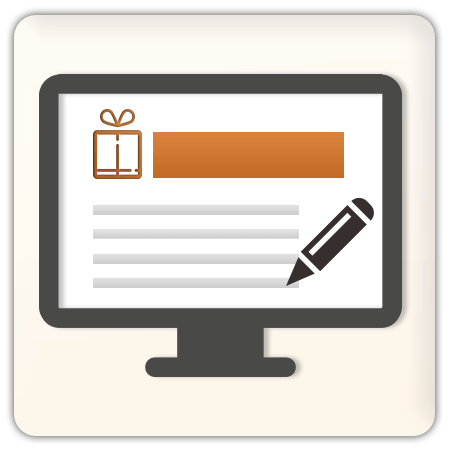 Give your Business to Business Webstore the boost it needs with our B2B Power Bundle for Magento®! 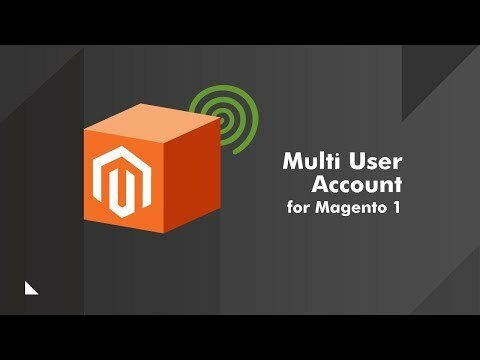 Turn a single Magento user to a company account with multiple sub-user accounts and grant advanced permissions to each user. 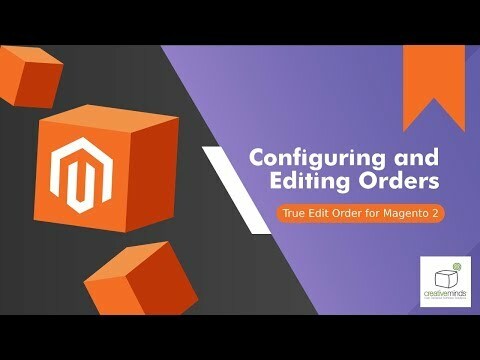 True Order Edit Extension for Magento provides the functionality to quickly edit order information. Our Magento Credit Line extension provides customers with an option to purchase using a credit line and pay the balance manually or automatically. 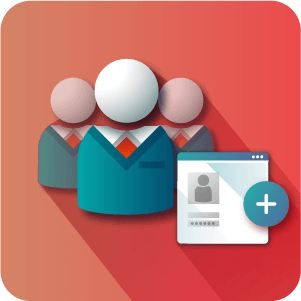 Some users will have the option to create other Sub User accounts that they will effectively be able to manage and set the permissions for on what those users can do, which is very useful for teams that conduct purchashing efforts together. 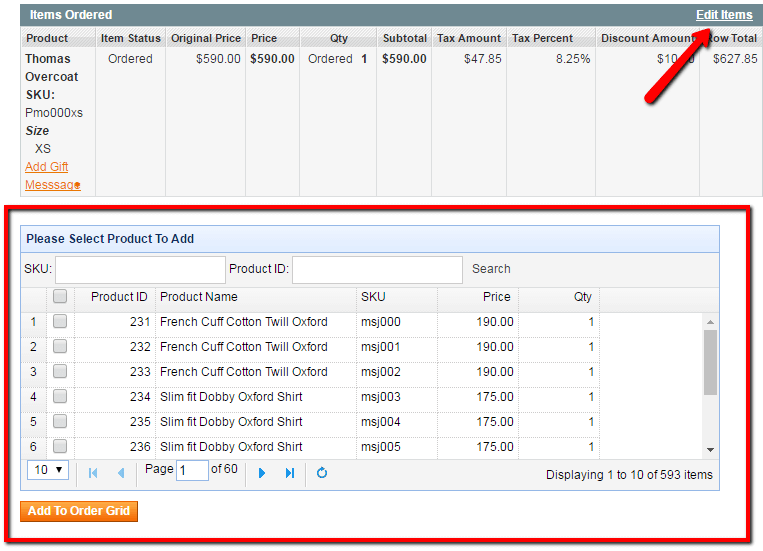 True Edit Orders can cut down on frustration for both the site admin and the customer. 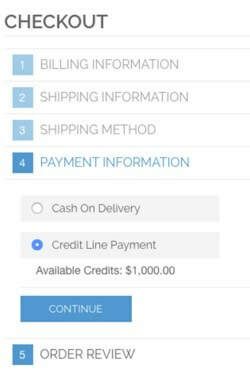 When you can make simple direct changes to the order itself there’s less wiggle room for mistakes to creep in calling for the order process to be begun again. 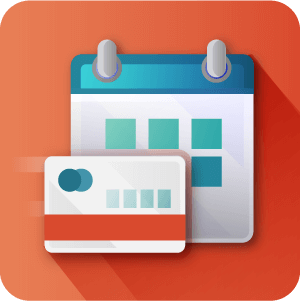 And finally for sites that would like to offer customers the oportunity to purchase with a line of credit the Store Credit Line extension is highly flexible allowing for credit arrangements to suit the needs of your customers. 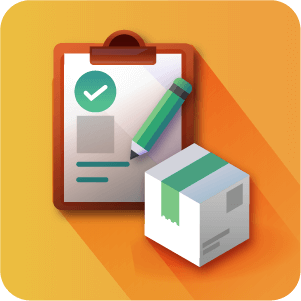 How can I expect the order management workflow to be improved with the introduction of these extensions? 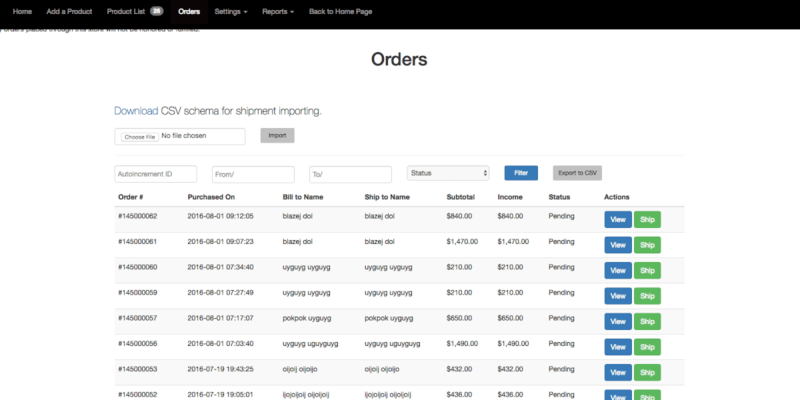 The True Edit Orders extension helps significantly reduce the work involved in changing small details for orders. 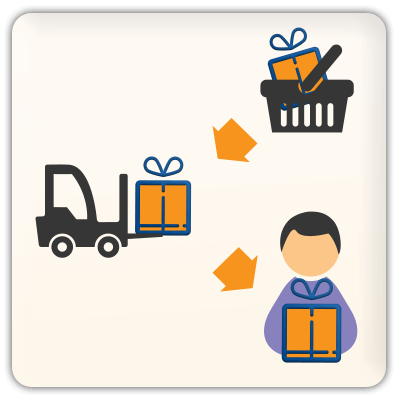 Or with MultiVendor DropShipping you can take a lot of the actual stock management work out of your business by outsourcing that responsibility to your suppliers. 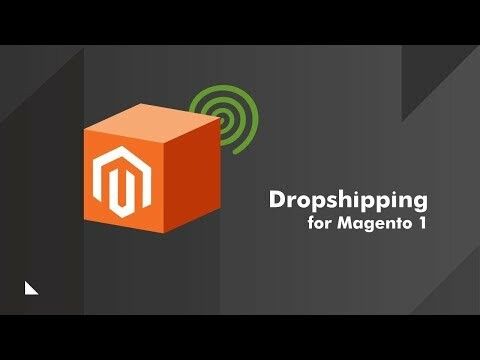 Do I need to give the new contributors (vendors for DropShippng or Master users for Mulit User) admin panel access? No you don’t. 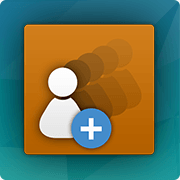 The MultiUser extension allows Parent Users to manage their Sub User accounts through the Magento user dashboard. 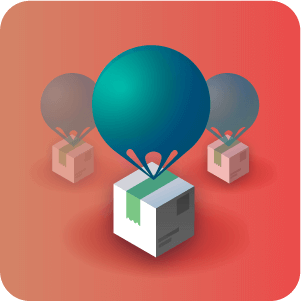 The MultiUser DropShipping extension introduces a vendor panel for vendors for managing the products that they supply.